The style of The Vancouver Cannabis Initiative is to present information that is well organized, easily found and written in language that provides clarity for clients, academics and industry personnel. Factual and Respectful. The Vancouver Cannabis Initiative does its best to respect the thinking, experience, scientific proof, empirical knowledge of all who read / converse / contribute. Understanding deepens with a wider perspective. We value your input. 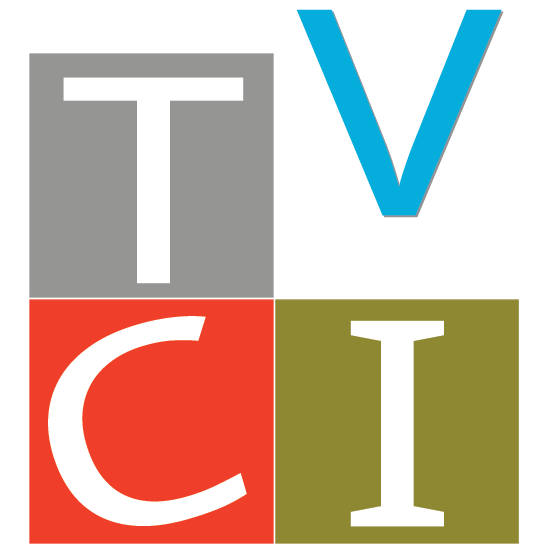 The Vancouver Cannabis Initiative is shortened to TVCI throughout the documentation. Other short forms are defined on their respective pages. Wherever possible TVCI uses language of every day speech. Industry or academic language is used when specific terms are required. If such terms are easily found and explained online only brief explanations may appear in the initiative. The Vancouver Cannabis Initiative is to be read and who has time to read an encyclopedic version - not us, not you. Every word matters. Concise / Precise means keeping information the priority and respecting everyone’s time. The terms Cannabis and marijuana are used interchangeably throughout the initiative. Cannabis is the Latin name or more specifically the scientific name of the genus of the plant many know as marijuana. At TVCI the style requires Cannabis to be capitalized, following scientific nomenclature, and marijuana is not required to be capitalized. Of course there are many wonderful words for this plant: it is for the sake of clarity TVCI uses just two. Using a consistent layout and design to deliver information is a required style of The Vancouver Cannabis Initiative. Pages and posts follow templates for ease of use by the writer and reader. The Vancouver Cannabis Initiative sets standards and offers recommendations. Use of the word “must” denotes that in order to qualify for TVCI accreditation this is an absolute requirement.